Cut and paste from Holcomb’s predecessor, Armando Vilaseca, who said when he left office in 2013: “I am particularly concerned that we still have not made major progress in closing the achievement gap for students living in poverty.” Though it would be more accurate to say that our public school model has not made ANY progress in addressing this issue. It is time to consider that maybe the public school system as currently designed just isn’t the right environment for low income and specially challenged students? This track record, which has persisted for decades despite local and federal attention, raises some questions: Is the traditional public school setting really the best way to educate children who need special attention? Is it fair to mandate that these kids attend schools in which a significant majority – roughly 60% to 85% in a given year/subject – will routinely fall through the cracks? What these test scores illustrate is that one size does not fit all. A system that works for mainstream students does not necessarily work for others, and potentially vice versa. As Secretary Holcomb noted this year, where the gap between wealthier and less affluent students did decrease it was “largely a result of score declines for more privileged groups.” So, is it possible that as we emphasize making the one-size public school better fit less advantaged groups, the fit and effectiveness deteriorates for the others? Not enough data to say so for sure, but certainly worth watching. There are educational models out there that are very successful at educating lower income students. KIPP (Knowledge is Power Program) is just one example. So, why for Pete’s sake do we not allow for more KIPP type options for low-income Vermont students? Actually, we do in Vermont’s 90-ish tuitioning towns where parents can choose their child’s school, public or independent, and roughly $14,500 will follow the child to that school. There are many Vermont independent schools that specifically cater to students with special needs, as well as general admission schools that simply provide a more stable and focused environment for kids who need that to succeed. It is a sad irony that a legislative summer study committee is currently looking at rules that would make Vermont’s independent schools – schools that in many cases do a superlative job of giving low income and disadvantaged kids a chance to succeed — look and operate more like public schools, where those kids are demonstrably not thriving. If anything, what we should be doing is opening up as many options as we can for all kids, letting them choose the program and the environment that works best for them. If it’s a public school, that’s great. If not, so be it. 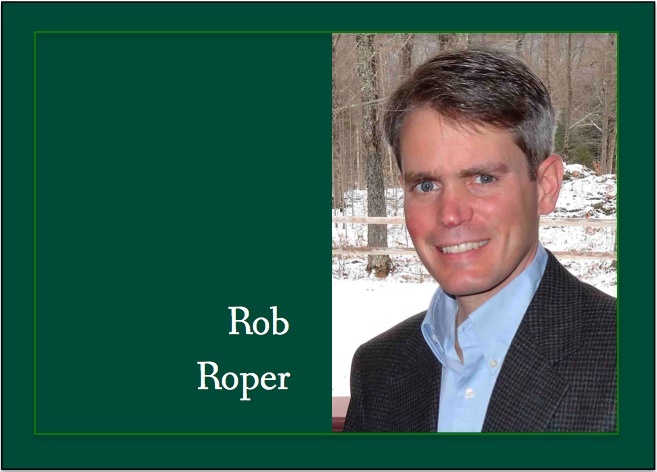 – Rob Roper is president of the Ethan Allen Institute. He lives in Stowe. The sad fact is that for the most part many of these needy kids come from homes where education is not a high priority. I for one was fortunate enough to have parents who from day one said I was going to college. It’s interesting to note that children from Asian families excel even though at the outset they did not speak English.